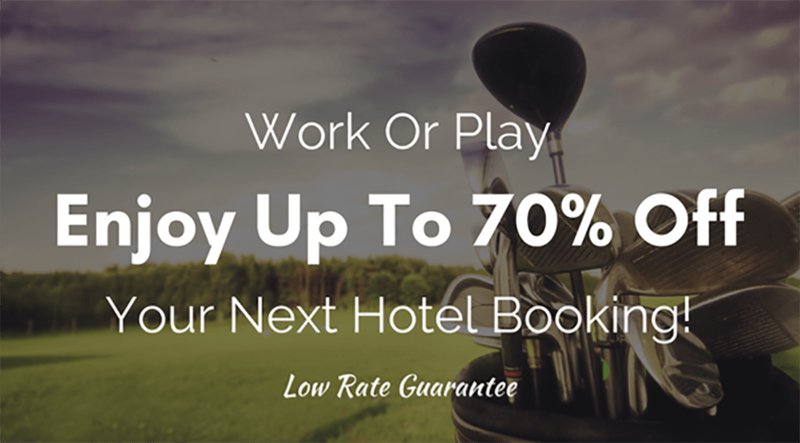 As a Member of the Nebraska Golf Association you now have access to the lowest hotel prices guaranteed and you’ll never pay retail prices for event tickets again - with only one site to check. With members only pricing to over a million hotels worldwide, feel confident that you will be saving big with every business trip, family vacation, or weekend getaway, and with a robust variety of discounted tickets to sporting events, concerts, theater tickets, you will be guaranteed to have fun wherever you go. -Great hotels and resorts where you pay 15%, 30%, even 70% less than other travel sites for the same room. That’s right, THE SAME BRAND PROPERTIES you love at deeply discounted rates. -Savings up to 30% on concerts, sports and theater tickets. Over 100,000 Events. Millions of Tickets. Member-Only Discounted Prices. Oh, and by the way, this is Free to use! We want this year to be rewarding so you to take the time to explore someplace you have never been, or a place you love to return to again and again. Click “Register” and enjoy your savings!